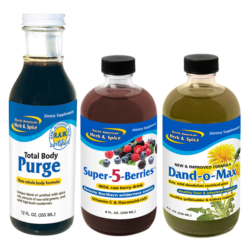 Home / By Ingredient / Nettles / GreensFlush – 2 FL. OZ. 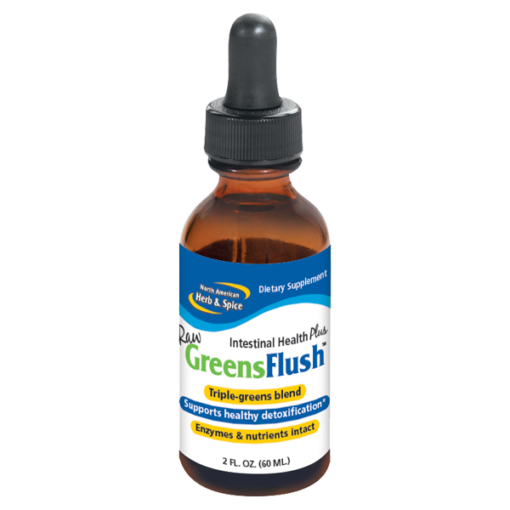 GreensFlush is a unique blend of wild greens that are only harvested from the most remote areas to ensure quality and purity. The wild dandelion, nettles, and burdock are raw. This helps retain nutrient and mineral levels. All other greens supplements are heat-treated. 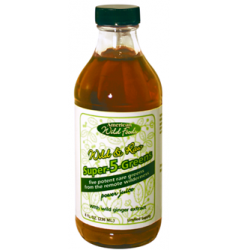 This is the original wild, raw triple greens extract, with a high potency for cleansing and also as a source of wild riboflavin. GreensFlush density of the latter is immense, at some 1 mg per 30 ml. Everyone needs B vitamins in a natural form. 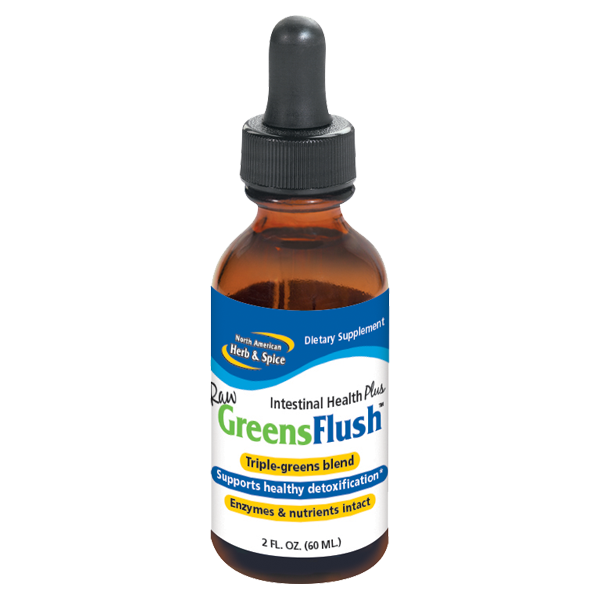 40 drops of GreensFlush is more potent than dozens of synthetic vitamin pills, because there is no comparison to wild-source B vitamins. 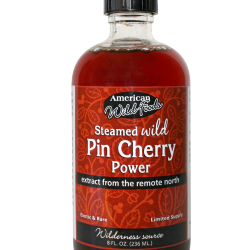 For best results squirt under the tongue and hold as long as possible before swallowing.